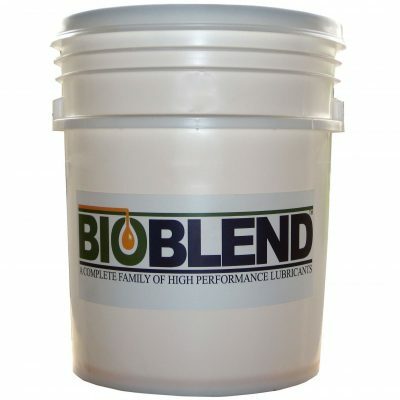 BioBlend Fire Resistant HFD 68 is a Factory Mutual Approved Hydraulic Fluid made from high quality vegetable oils. HFD 68 is an excellent anti-wear hydraulic fluid for use in all applications requiring an approved fire resistant fluid. 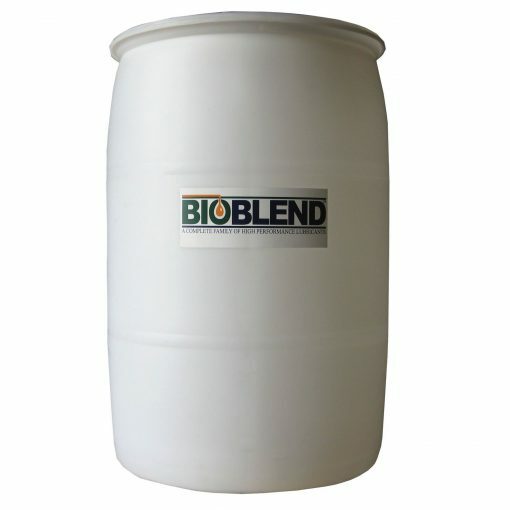 In addition to high performance, the product also provides excellent environmental performance due to its low toxicity additives and vegetable base oils. HFD 68 is compatible with most mineral oils and polyolester type hydraulic fluids. For phosphate esters, please contact your BioBlend rep. HFD 68 is not compatible with water containing fluids.